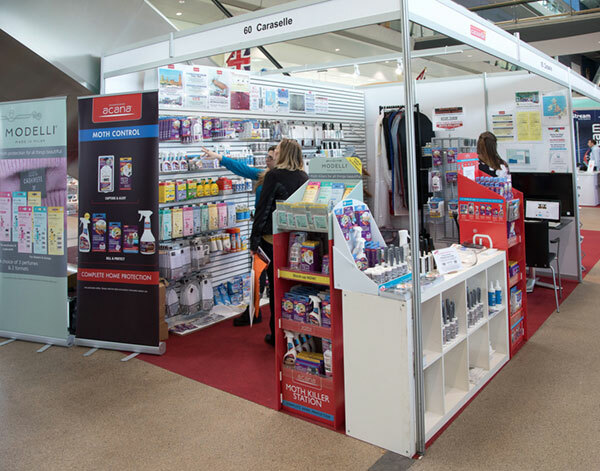 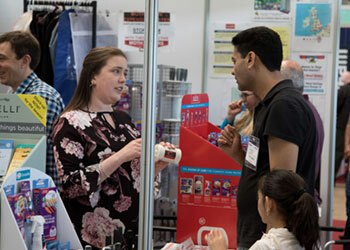 CleanEx 2018 really was the place to discover all the latest products, equipment and technology to help you run a business in the Laundry, Dry Cleaning or Textile care industry. 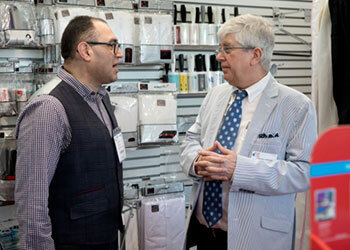 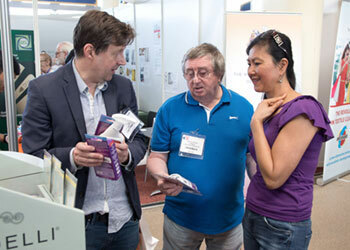 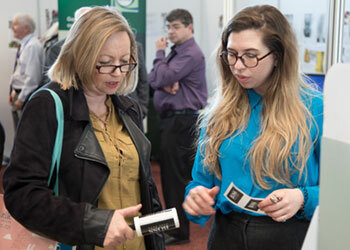 It	is the only UK exhibition dedicated to Laundry, Cleaning and Textile care. 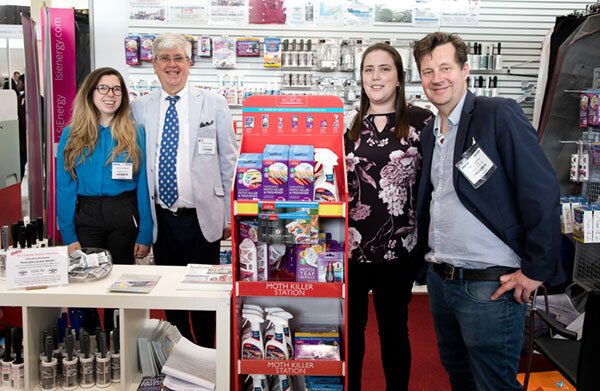 Thank you to everyone who came to visit us at Stand 60 – we think it was the biggest and best Show yet!